Our comfortable lodge is at Tukino Ski Field, on the remote eastern side of Mt. 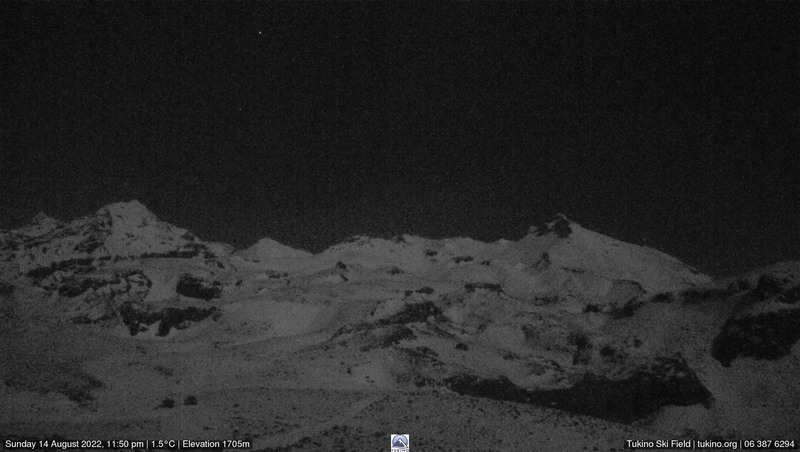 Ruapehu (4WD access). During the winter season mountain transport can be arranged from the 2WD carpark. Excellent base for skiing & snowboarding, alpine tramping, photography, rock climbing, ice climbing, mountain biking on the access road, or simply relaxing. Casual visitors and groups welcome! New Zealand Alpine Club members stay at members’ rates. Become a full member For only $100 per family, $70 for adults, or $50 for children/students you get discounted rooms and ski passes, free ski equipment, access to members’ accommodation, and two free summer nights each year. Become a friend for free, we’ll keep you updated with our newsletter (see side bar). Membership really saves: A family of two adults, 1 student, 1 child will save $250 over 2 days, by staying one night and purchasing 2 day ski passes for each member (winter). 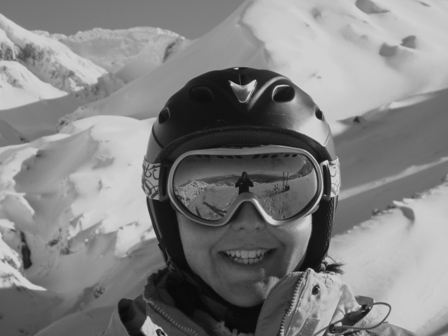 In addition ski boots and ski use is free for members. Family membership is $100 per year. See our membership rates. Members are TASC or NZAC. 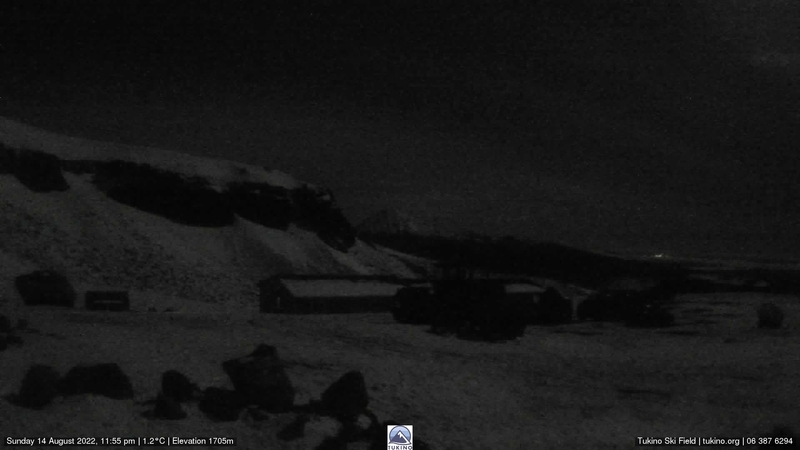 The Tukino Alpine Sports Club is one of only three lodges at Tukino Ski Field, and is situated at 1700m, on the remote eastern slopes of Mt Ruapehu. We exist to provide affordable and comfortable accommodation on the mountain for our members. We also welcome casual visitors! We often have groups of non-members staying, both for the outdoor activities and for training exercises. We think the Tukino area is truly magic. From its position on a ridge, our lodge offers stunning views of Mt Ruapehu to the west and the Kaimanawa Ranges and Lake Taupo to the east and north. 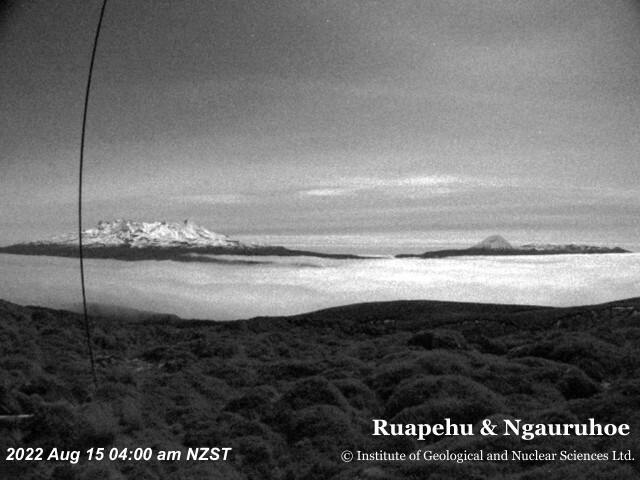 Being on the eastern side of Mt Ruapehu, Tukino enjoys relatively calm conditions, sheltered from the prevailing westerly winds. Our lodge was built in 1976 and we reckon it’s a bit of a design classic with its funky lines and super solid timber construction. The lodge offers a basic but comfortable standard of accommodation, with a large kitchen and living area, four bunk rooms, four toilets, and two showers. 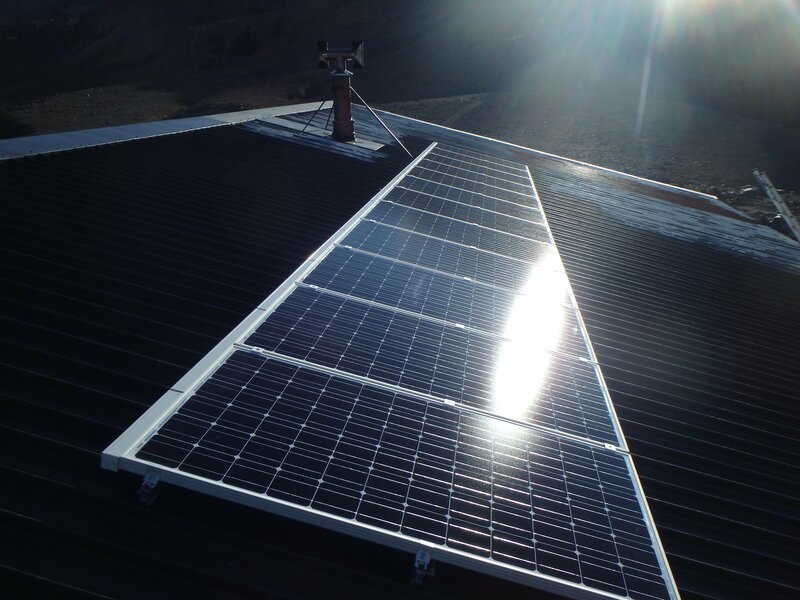 The lodge uses Solar Panels and Batteries via an inverter system to provide electricity and hot water. All cooking is by gas. A diesel generator helps keep the batteries topped up so that you can have an enjoyable experience. Fireplaces keep both levels warm and comfortable and help keep our hot water warm. These energy saving initiatives allow the lodge to be used all year round – thanks to the clean and cheap energy from our Solar Panels. We are introducing some of the latest ‘smart home’ technology that allows us to remotely monitor and control our lodge. This enables greater understanding and optimisation of our lodge power, water and heating systems to make your stay more comfortable and safe. Our lodge is a welcoming and inclusive environment. It is family friendly, and if you have an appropriate vehicle (4WD) you can drive to the front door. For those with 2WD vehicles, it’s normally possible to arrange pick-ups from the ‘base camp’ carpark (winter only). 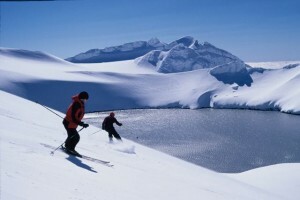 During peak season (winter ski season), a lodge manager is in residence. Everyone plays a part ensuring the lodge runs efficiently day-to-day, with duties normally shared such as meal preparation and cleaning on a daily roster shared by members and guests alike. We like to keep everyone up to date with what’s happening at the lodge: latest pictures, first ascents, building improvements, and any other stuff we feel like. Become a friend (see the side bar) and we’ll keep you in the loop with the brief newsletters. 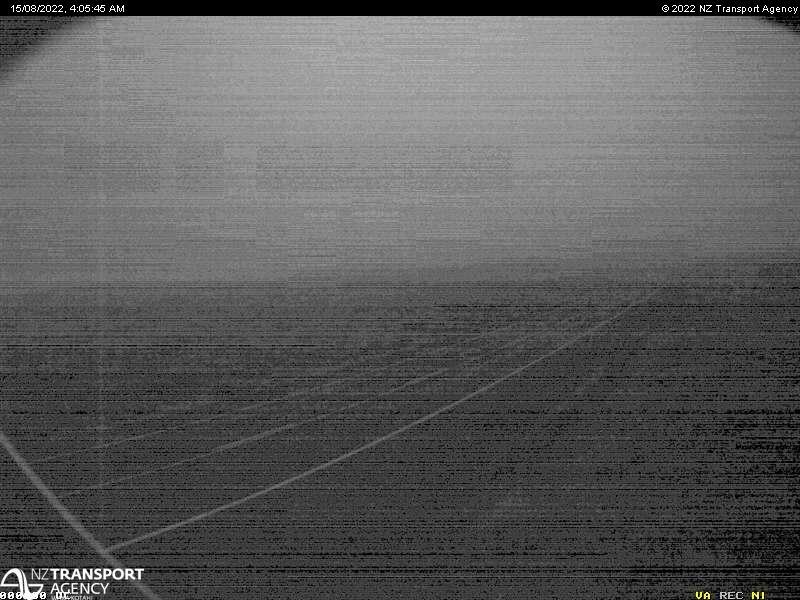 The Tukino Skifield is now Closed for the season. If you would like to drive up to Tukino over the summer, please phone 0800-TUKINO (0800 885-466) so that arrangements can be made for access. 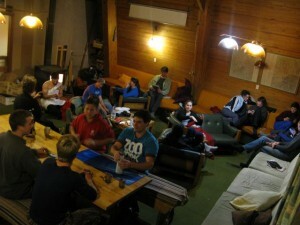 TASC Tukino lodge is still open over the Summer.